disassembled without any difficulties even after many years of operation. for base thin-film lubrication in all engineering areas. 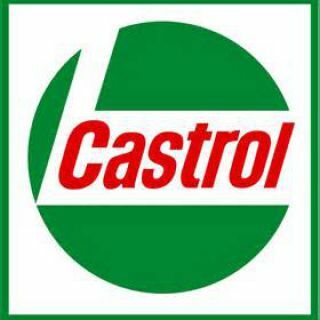 Castrol Optimol Paste White T is also available as a spray. lubricants in performance tests for a variety of applications. Tight-fitting components subjected to vibrations. Good separation when used on gaskets or seals on flange connections. even layer of lubricant on to lubricating surface. and cannot replace oil or grease lubrication. Do not mix with other greases, pastes or oils. 上海凯进贸易有限公司 沪ICP备13012751号-1 版权所有 © 2012-2020, All right reserved.